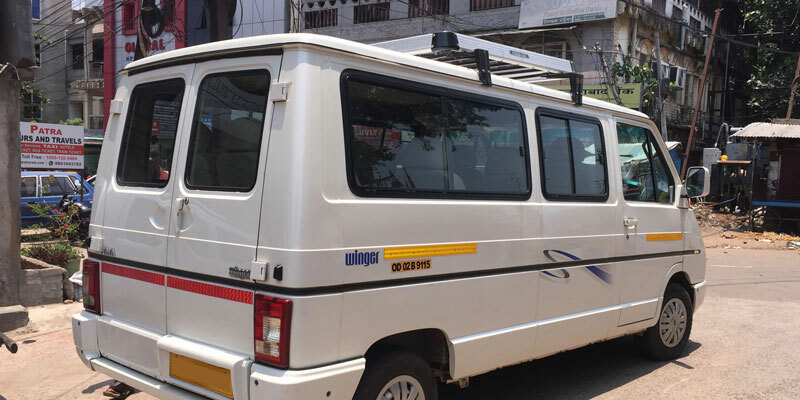 Bhubaneswar Cab Rental – Odisha Car Rental Service, Pre-Book Your Taxi Online, Pick up Available from Bhubaneswar Airport, Bhubaneswar Railway Station, Bhubaneswar Bus Stand and Other Locations of Bhubaneswar. Our Odisha Car Rental Service fare is Very reasonable & provides Best Comfortable Taxi Services from Bhubaneswar to All Cities of India. 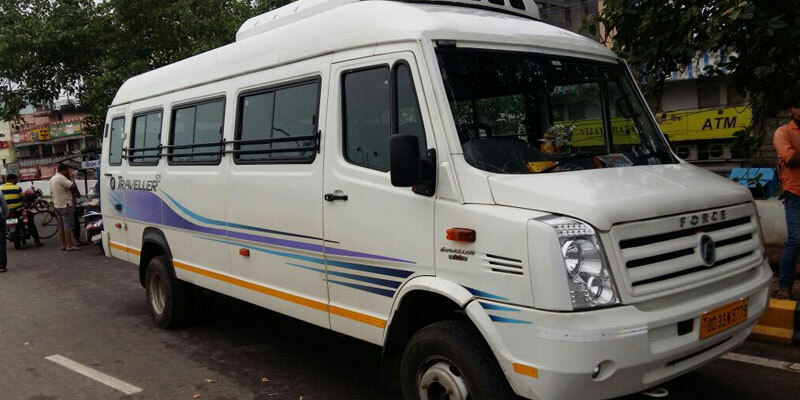 Both Oneway Trip Taxi & Roundtrip Taxi Possible from Bhubaneswar City i.e. Capital of Odisha. 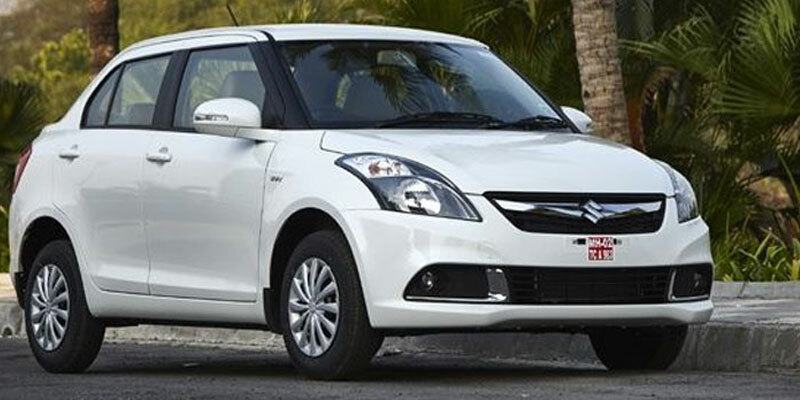 Odisha Car Rental Service, Bhubaneswar Cab Rental deals with Odisha Car Rental Service Packages, Luxury Bhubaneswar cabs, Airport transfer. Our Taxi Services in Bhubaneswar has a very wide network. Naturally, when it comes to hiring a car or other vehicle your primary concern should be with its quality. 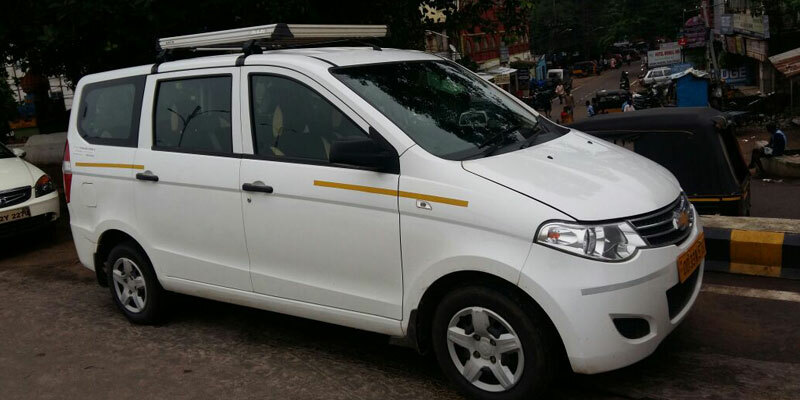 After reaching Bhubaneswar you will get Car & Coach Rental Services for a different type of vehicles such as Compact, Convertible, Economy, Luxury, Premium, Standard, Mini Van, Compact Pick Up and MUVs & SUVs according to the specific requirement of the tourists.